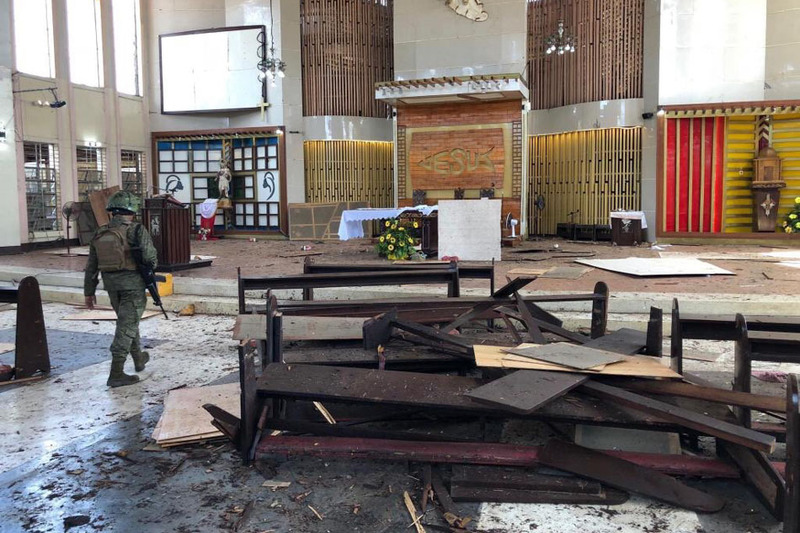 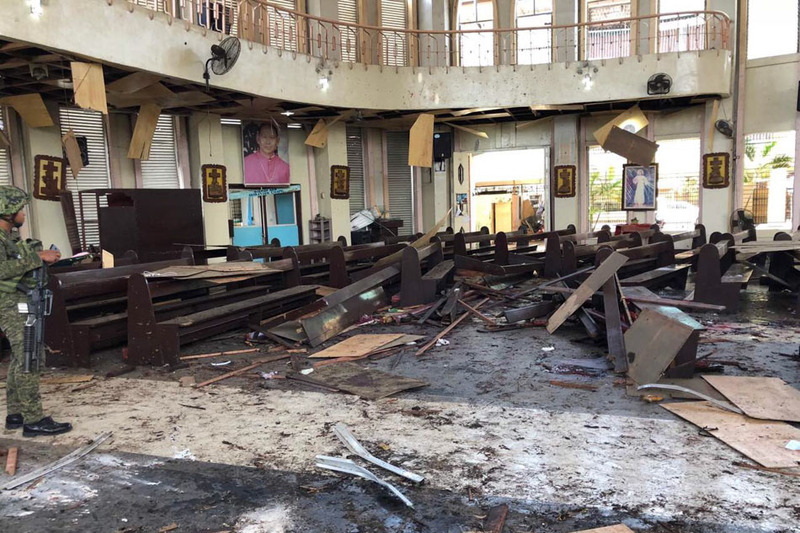 Several people were killed and dozens wounded when 2 bombs ripped through a Roman Catholic church in this town early Sunday in one of the deadliest bombings in recent years in the restive southern Philippines. 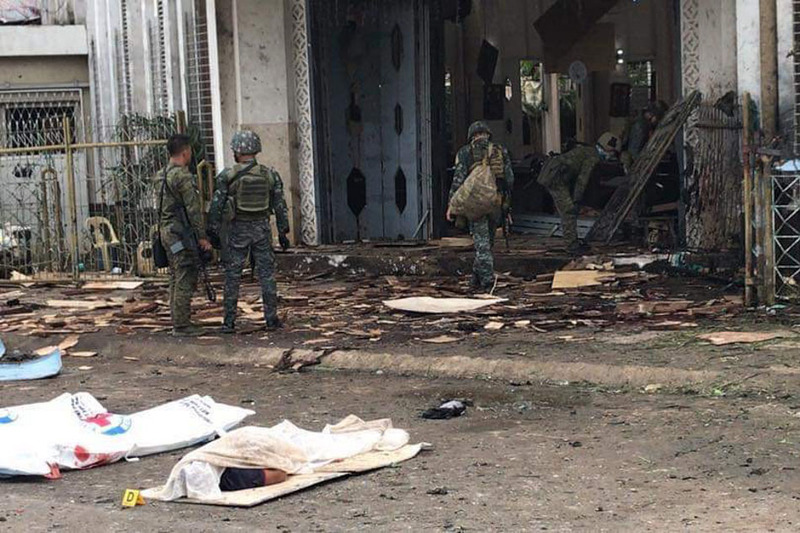 The first bomb, planted inside the Jolo Cathedral, went off during a Mass in the morning. 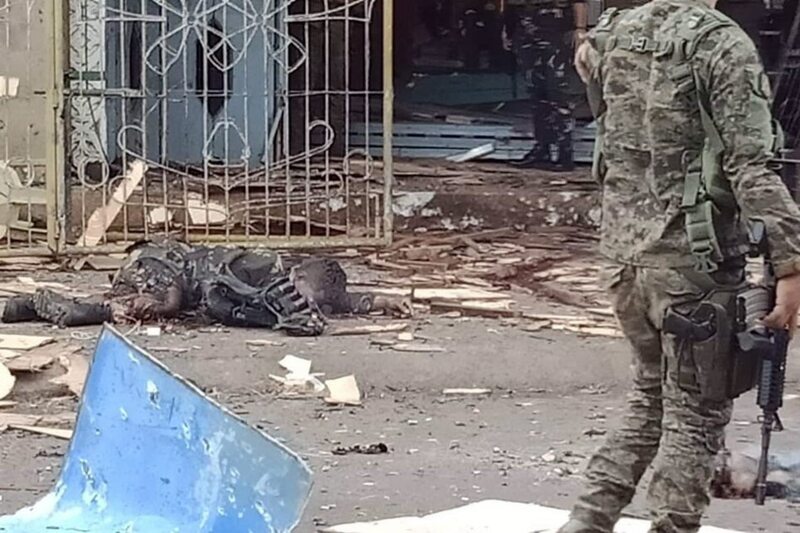 The second bomb exploded in the church's parking area as troops responded to the incident. 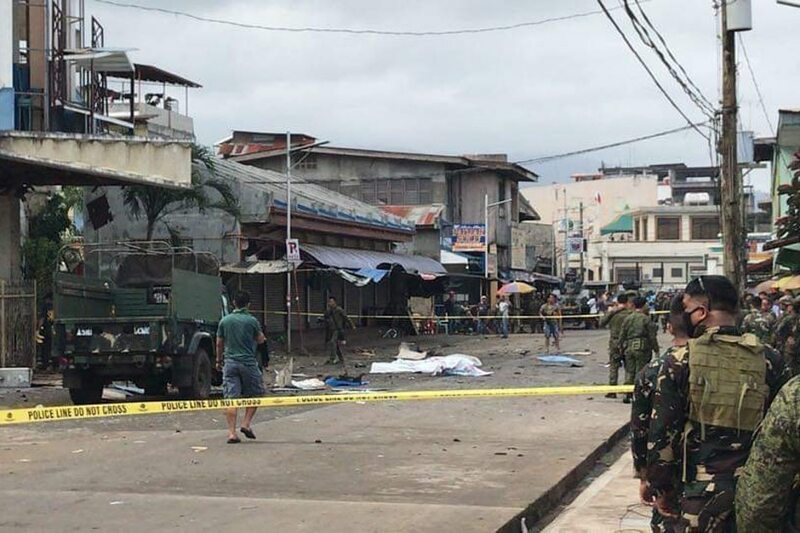 Among the 20 fatalities were 15 civilians and 5 soldiers, according to the police-military command post as of 2 p.m. 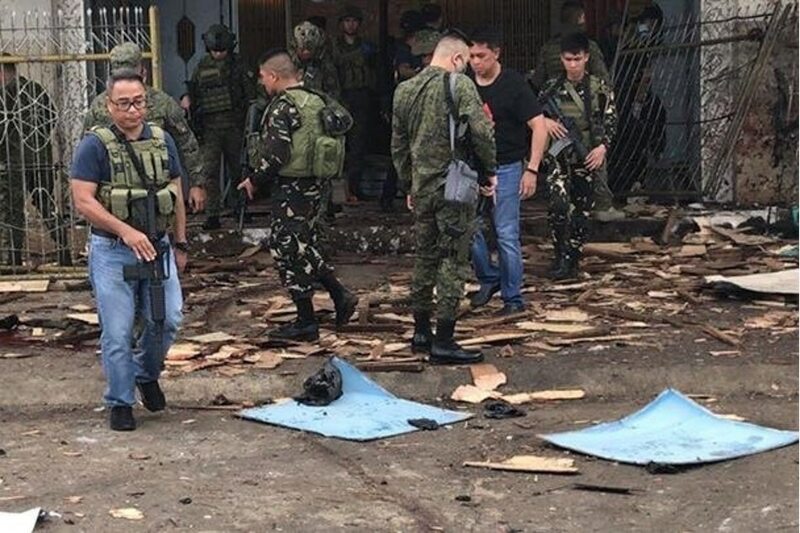 The incident also injured 81 people, including 65 civilians, 14 soldiers and 2 policeman, said Chief Superintendent Graciano Mijares of the Autonomous Region in Muslim Mindanao police. 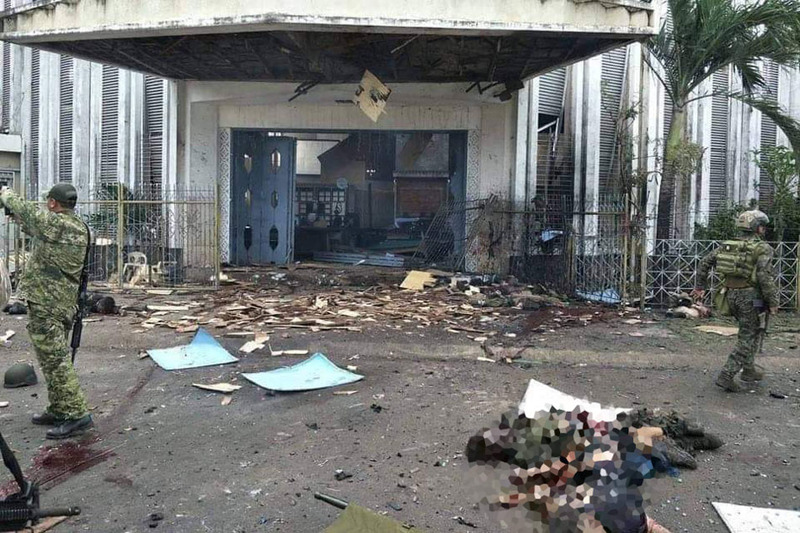 The twin explosions come less than a week after voters decisively approved a new Muslim-led region in the south. 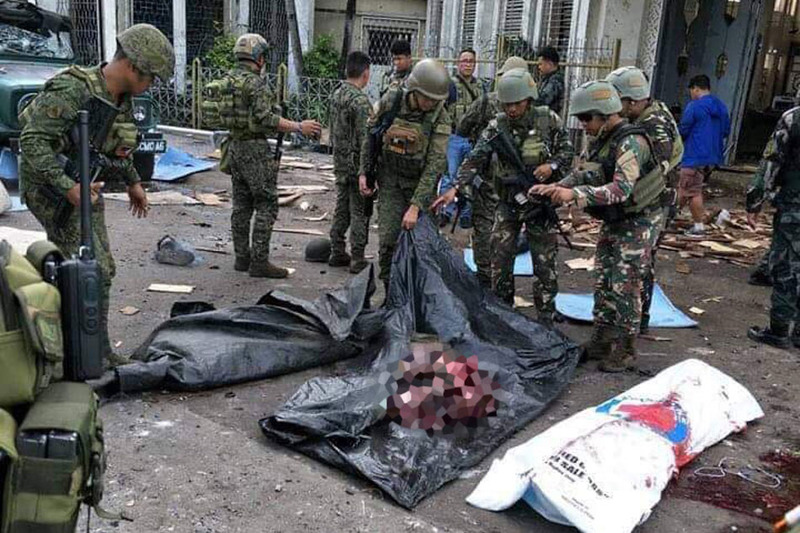 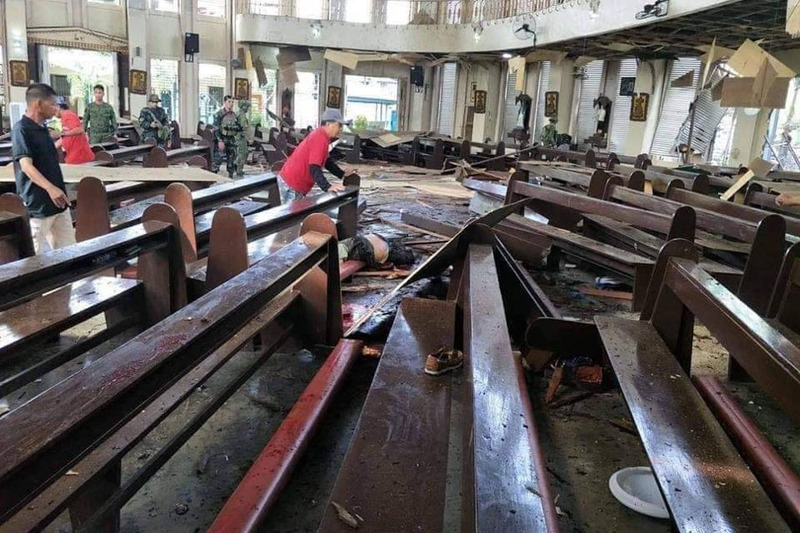 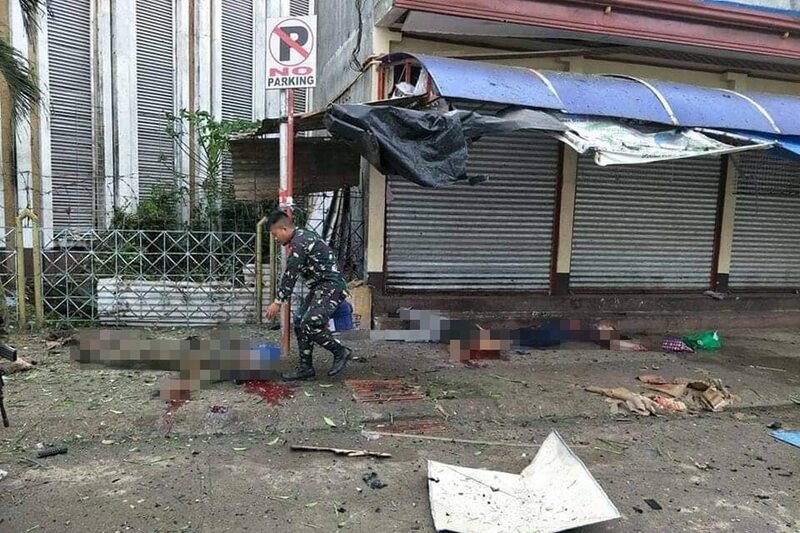 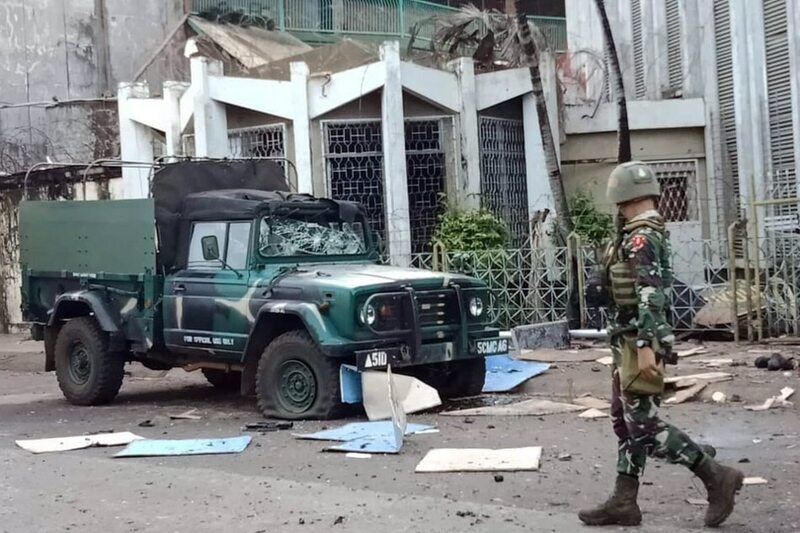 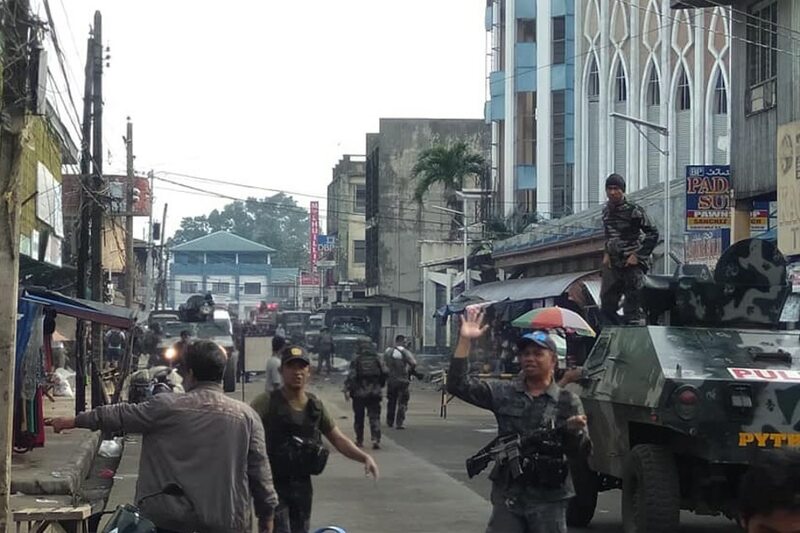 It was still too early to name a suspect in the attack or deem it connected to the Bangsamoro plebiscite, said Col. Gerry Besana, spokesperson of the military's Western Mindanao Command. 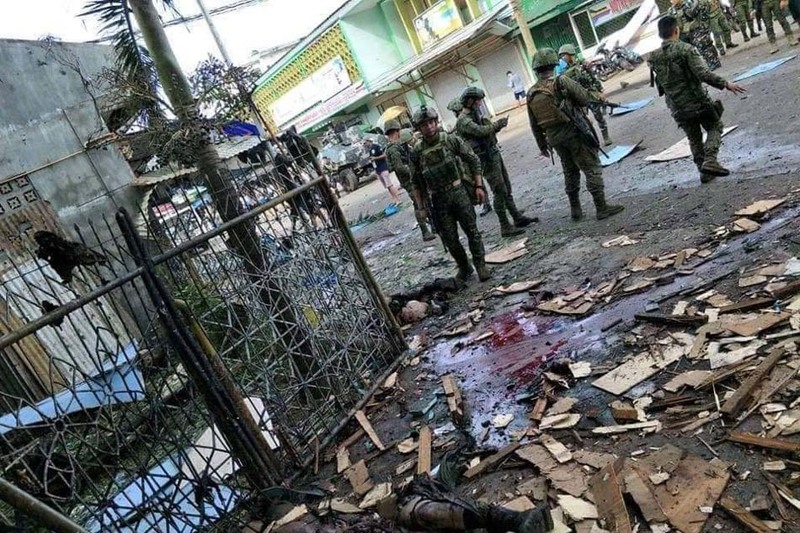 However, Sulu is a known bastion of the Abu Sayyaf, a group linked to the Al-Qaeda network.